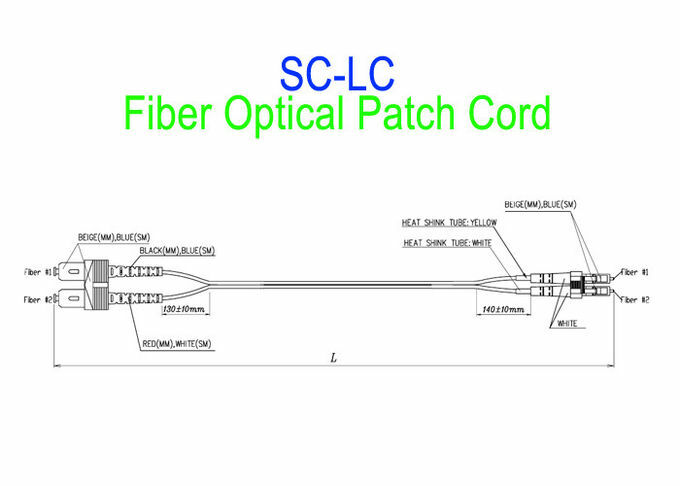 Fiber Optic Patch Cable is important of optical network. 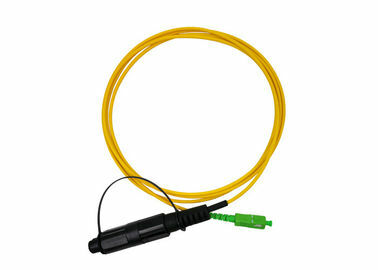 They have same or different connectors which are installed on the end of fiber optic cable. 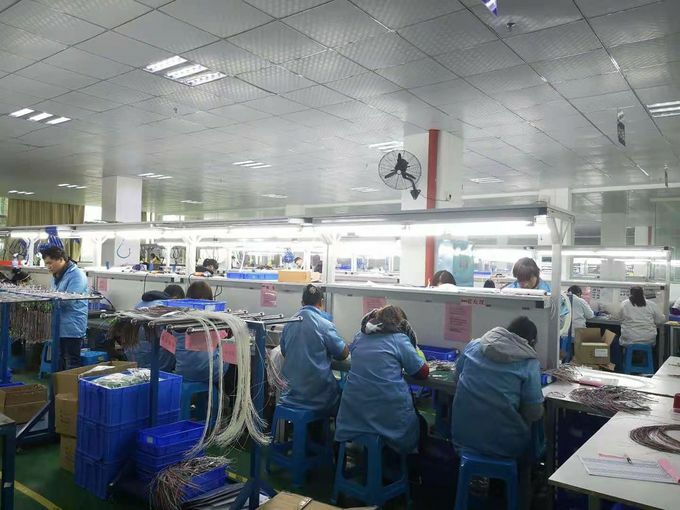 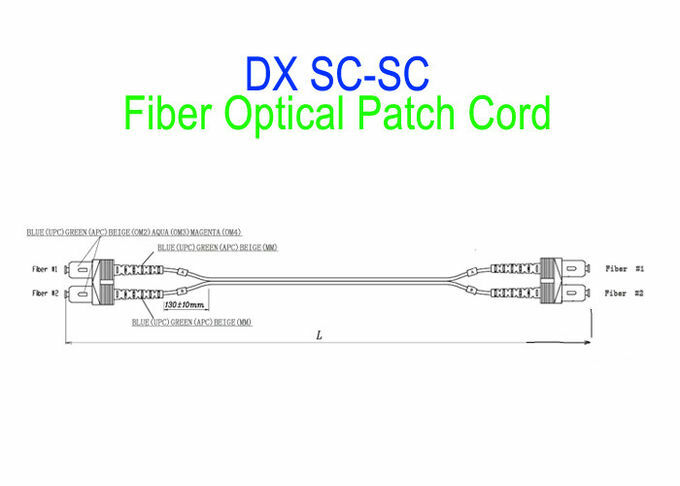 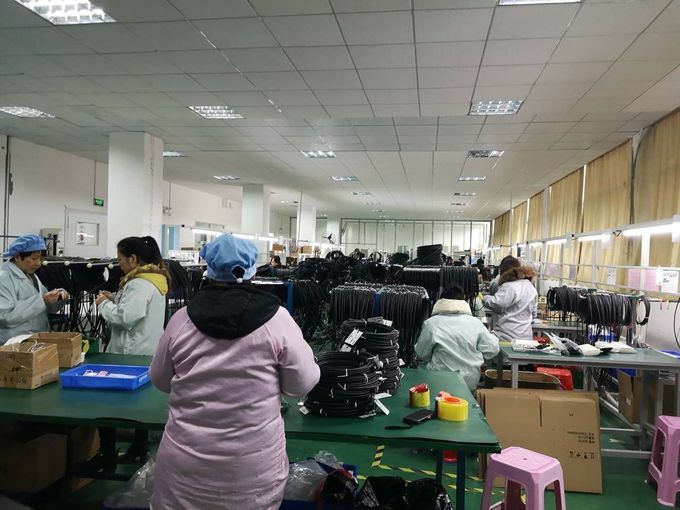 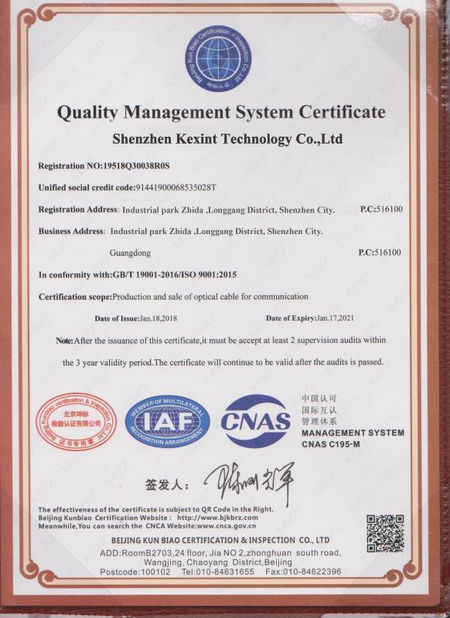 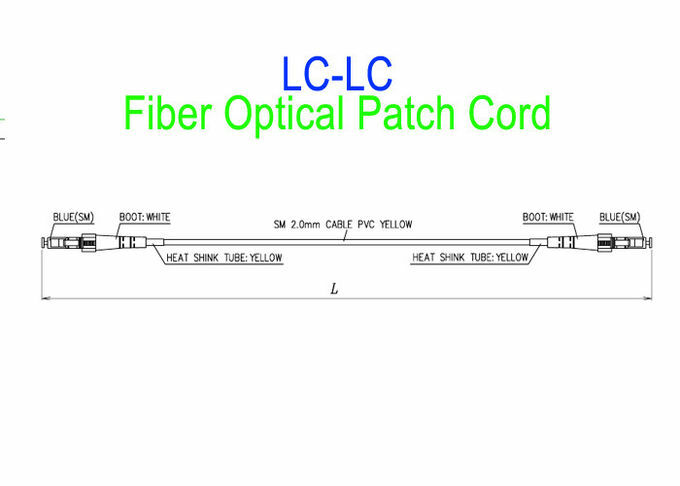 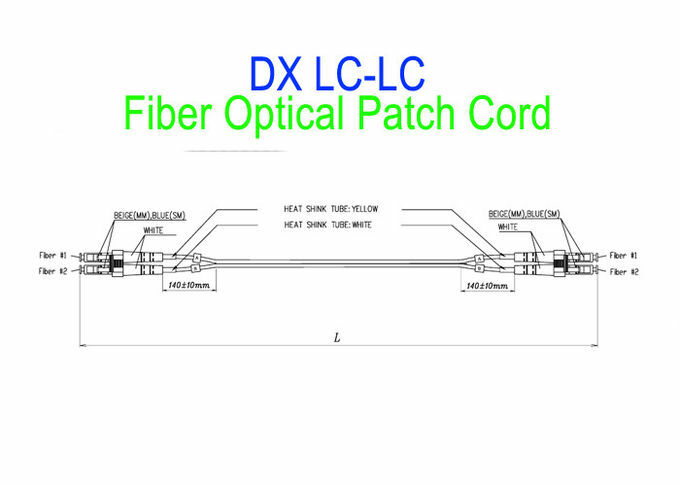 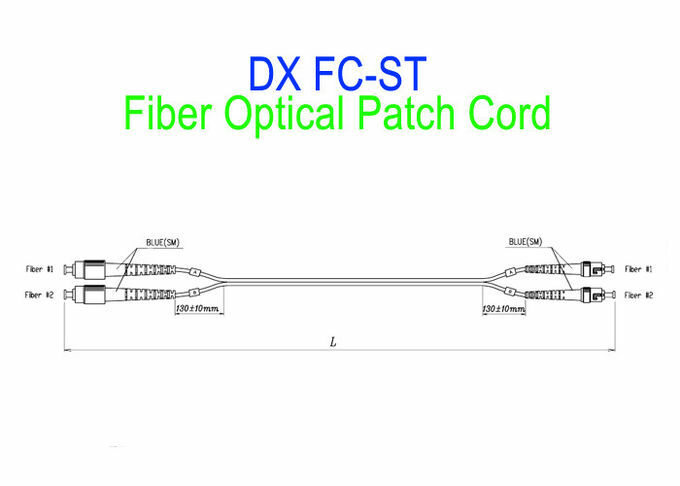 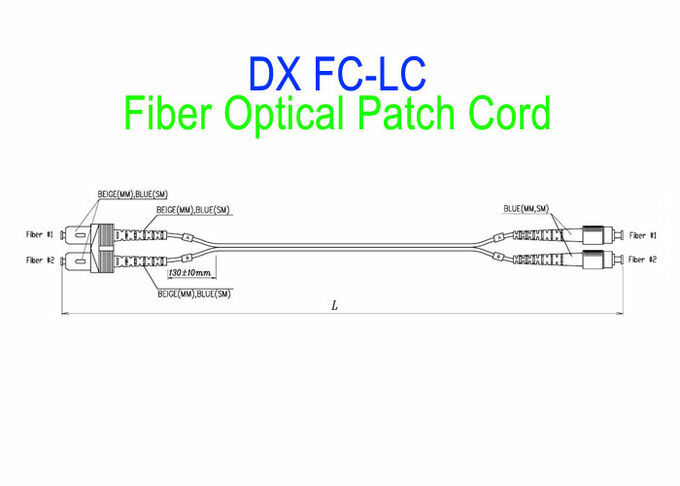 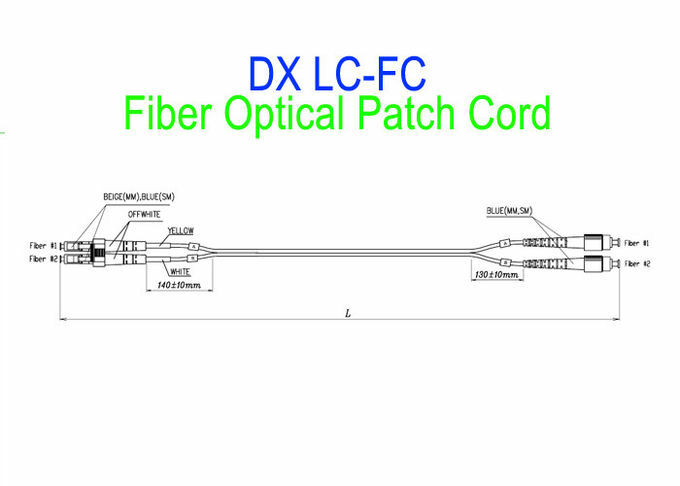 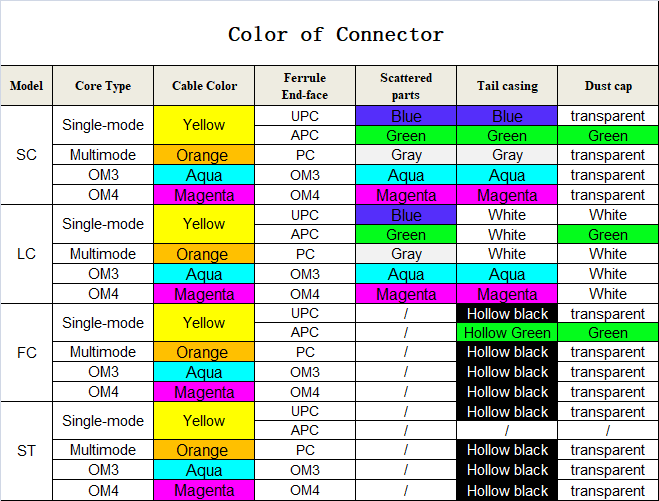 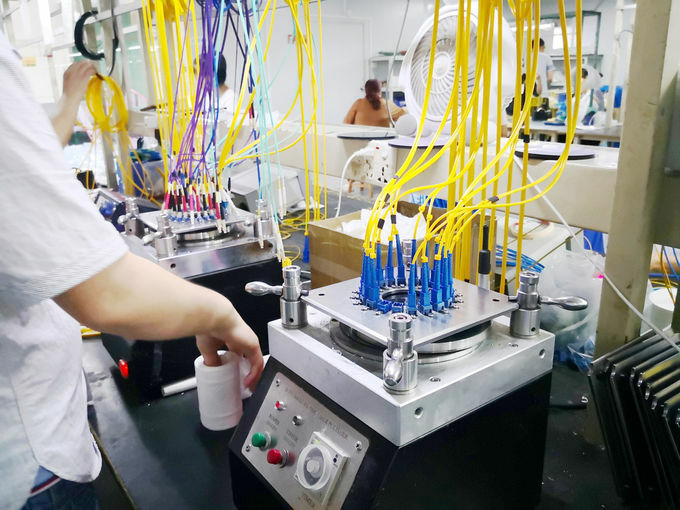 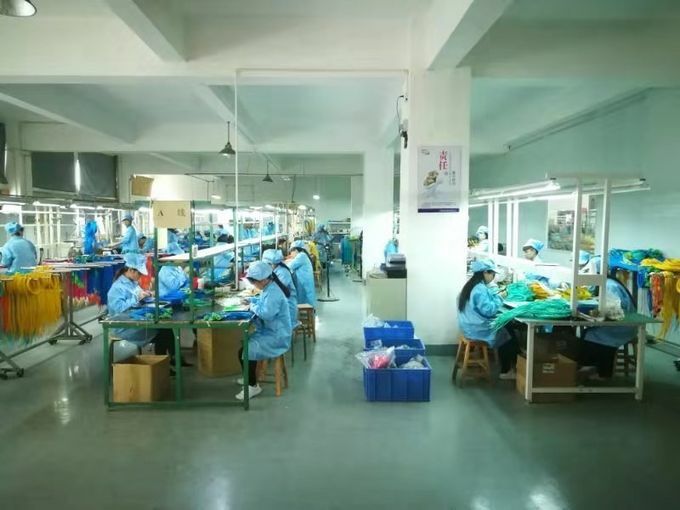 Fiber optic patch cables are used in two major application areas: computer work station to outlet and patch panels or optical cross connect distribution center. 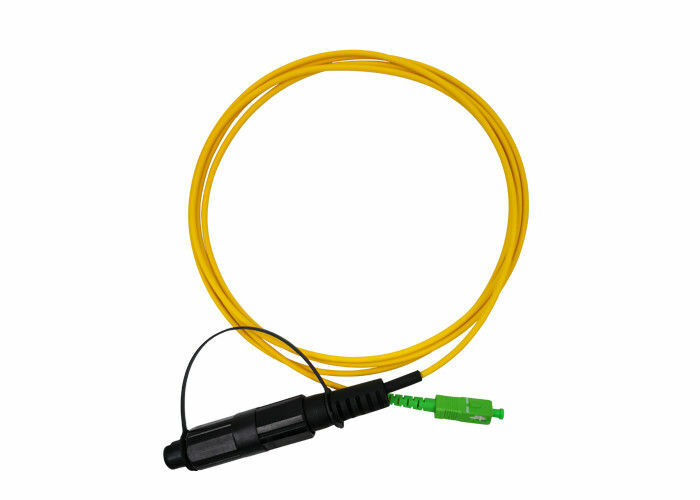 The Fiber Optic Patch Cord series comes with a comprehensive collection of lengths and connectors to fulfill your demand for the deployment.